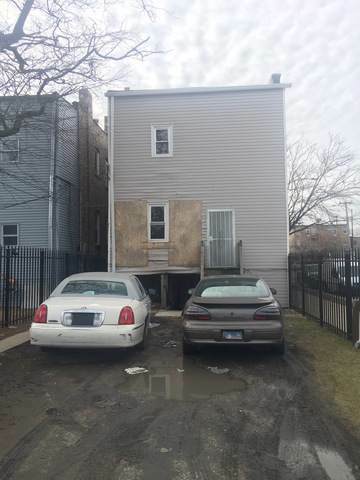 Great 2 flat in the East Garfield Park NEIGHBORHOOD. 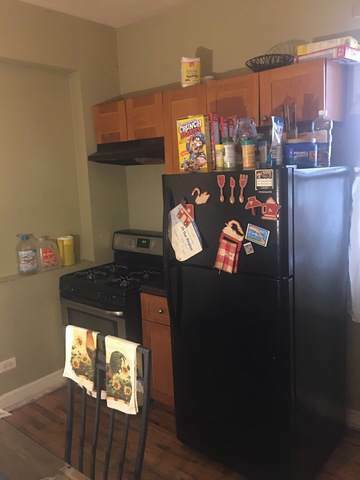 Spacious updated units with formal living room/dining room. 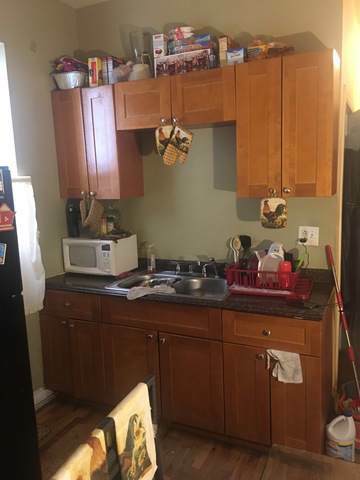 Updated kitchens with separate utilities. 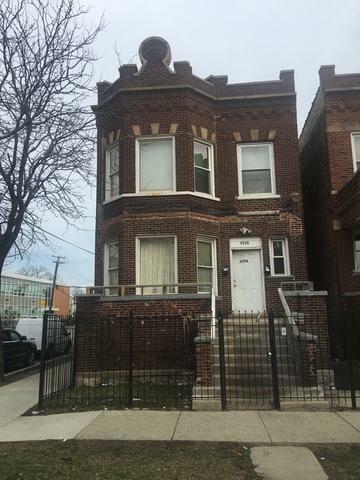 This is a great opportunity for an owner occupied or for an investor. Close to I-290, Blue & Green line, and metra. Sold as-is, where is.